The range of dietary supplements available in many stores can overwhelm even the most passionate fitness experts with their hyped-up claims. Crucial questions such as when or how to take your supplements to optimize the nutritional benefits are usually neglected when buying supplements. Timing your supplements correctly and being aware of potential interactions with other supplements or medications will not only help you avoid possible side effects but also maximize your supplement’s benefit. Here are several ways to maximize your supplement intake of: multivitamins, fish oil, minerals, and probiotics. Multivitamin supplements contain fat-soluble vitamins K, E, D, and A and water-soluble vitamin C as well as others from the B-complex family. The solubility of a vitamin indicates its accumulation and absorption tendencies and becomes significant when considering mineral/multivitamin toxicity. Take multivitamin supplements together with meals during the day, but keep fat at reasonable levels. According to The Institute of Medicine, your fat intake should be 20% to 35% of your daily intake of calories. Additionally, some studies show that vitamin D has a negative effect on sleep. Therefore, it’s better to take it earlier during the day. However, vitamin B-12 is the only exception since it’s absorbed more effectively on an empty stomach. Are you looking for legal steroids that will promote muscle growth and support testosterone levels? Then fish oil supplement is the way to go. To get the most out of these steroids, take them at the same time with multivitamins. Take fish oil supplements with food for optimal efficacy, unless your meal is before a physical routine. In this case, you should take both multivitamin and fish oil supplements with a meal later during the day. Minerals are popular additions to multivitamins but may also be sold as stand-alone steroids. According to research, zinc, magnesium, and calcium are the most common mineral add-ons, present alone or in conjunction with each other in most supplements. You should take magnesium and calcium before nighttime sleep or in the evening with food. Because you cannot take zinc at the same time with iron and calcium, it’s most useful if you take it earlier during the day after/slightly before a meal. You should take iron on an empty stomach and also separately from other multi-mineral/multivitamin combinations. Probiotics refer to live organisms usually used to regenerate intestinal flora balance. 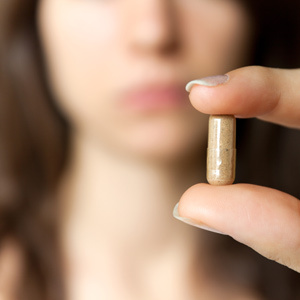 Extended use of immunosuppressive therapy and antibiotics lead to immunological and gastrointestinal symptoms and are the primary reasons for using probiotic supplements. Take probiotics on an empty stomach, roughly 30 minutes before a meal with reasonable fat content. In the same way, take the proteolytic enzymes when the digestive process is slightly active. 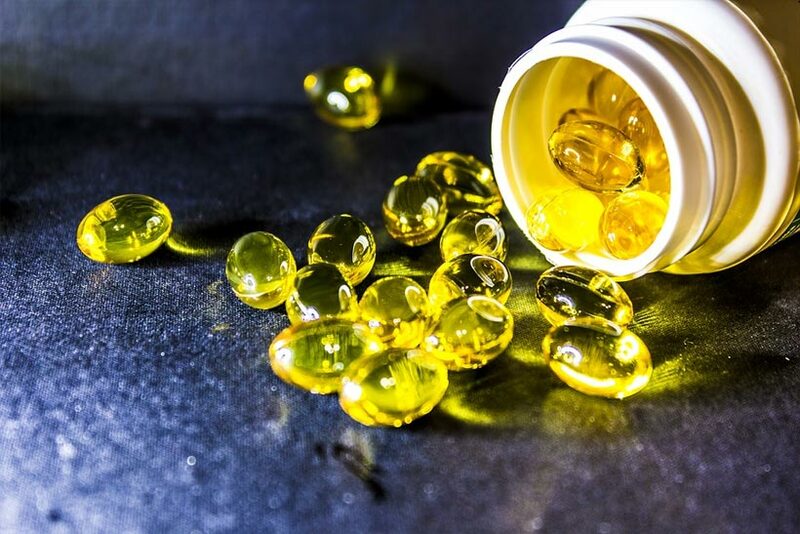 Although the timing is usually a neglected aspect in the world of supplements, it can often result in more evident health effects, better efficacy, and fulfillment of money spent wisely. Additionally, you should wash down supplements using water and not hot drinks like tea and coffee. The tannin or caffeine content in these hot beverages can interfere with the absorption of nutrients and accelerate the loss of minerals. Additionally, hot drinks may destroy bacteria.